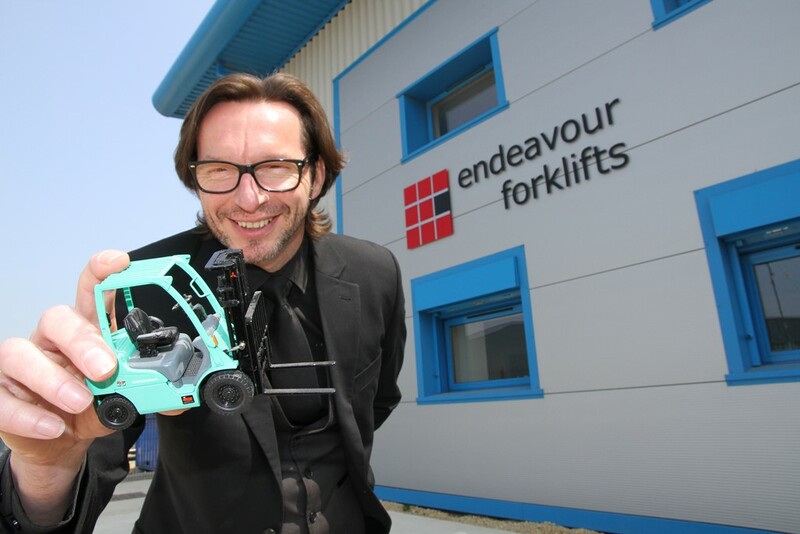 Covering the whole of South Yorkshire, including Sheffield, Rotherham, Doncaster, Barnsley and Wakefield, we are the approved distributor for new Mitsubishi forklifts. 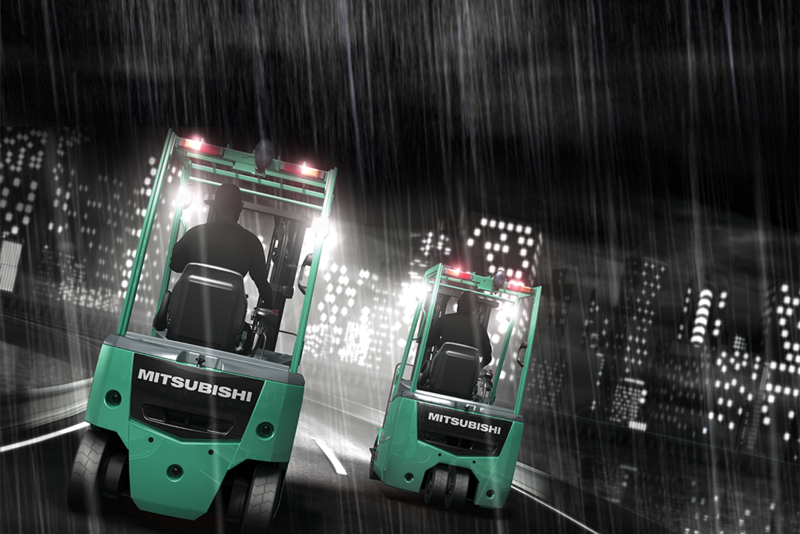 The award-winning range of Mitsubishi forklifts is built to a higher specification to maximise productivity. 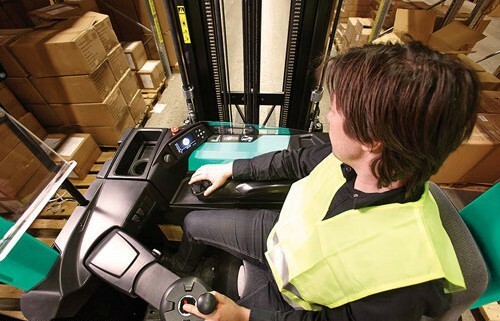 If we don’t have the part you need in our extensive stock, we can usually obtain it within 24 hours. 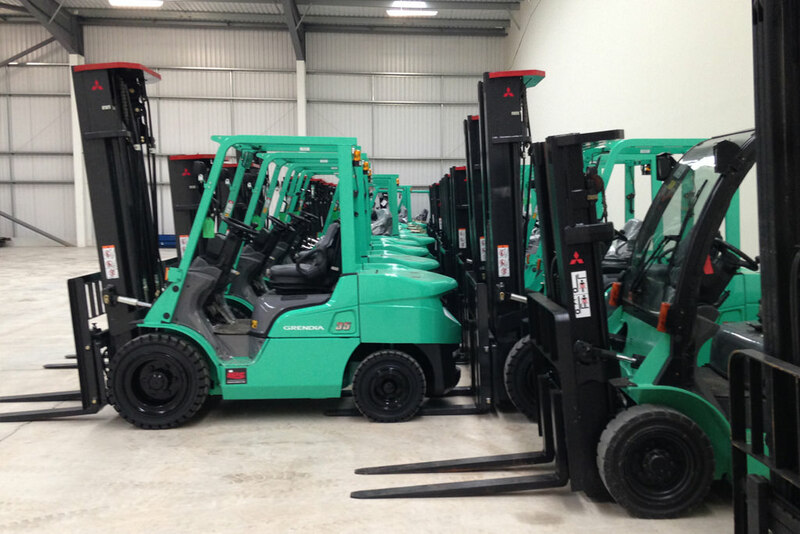 We take used equipment trucks from rental contracts from within our network and put them through the workshop. Our service contracts are built to suit your requirements. Thorough inspections provide a crucial ‘MOT’-style check on your equipment. Casual and short term hire trucks available for immediate delivery, from just £49 per week. 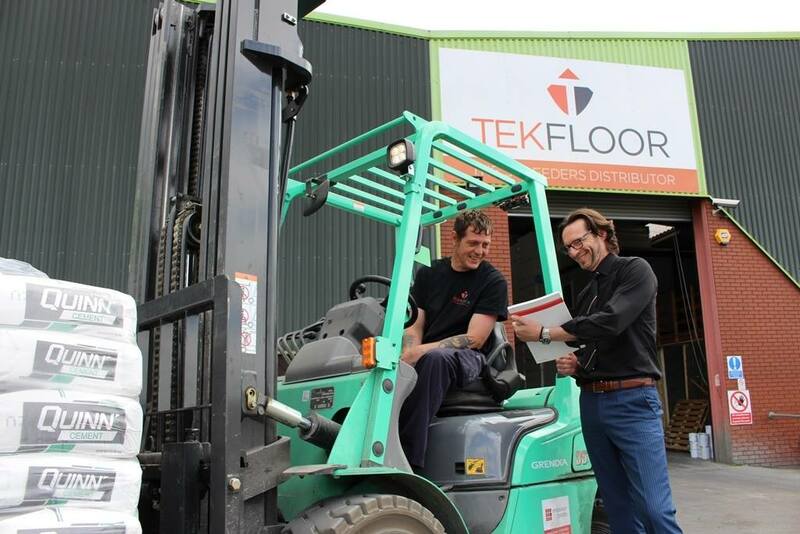 We can provide a wide range of access and floor cleaning equipment to compliment materials handling, all maintained and serviced to a high quality standard.